The first thing you’re likely to notice about the car is the new paint. This is a sort of two-tone blue and silver scheme, although there is a sizable field of black separating the silver and the blue. The exhaust now exits from the side, and the lower body panels have been modified to accommodate this. There is a new vented hood and a carbon fiber tonneau cover. 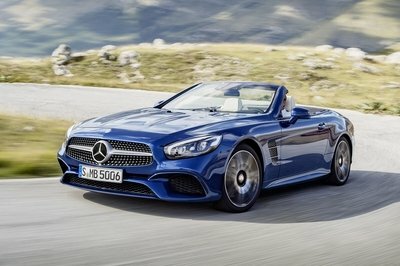 The cars will all be convertible models, but this isn’t unusual for Neiman Marcus. The windshield and door windows are all Lexan, and there are even new mirrors. 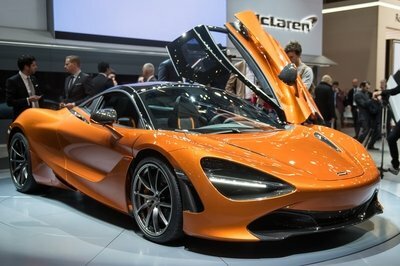 It is not at all a subtle look, and a pretty big departure from previous Neiman Marcus cars. But that’s okay, as it’s supremely badass. A lot of these editions come with some sort of special upholstery, but for this one, there are whole new seats. These are racing buckets, a move that makes sense for something like this. But apart from that, there really isn’t too much that’s different. There are some carbon fiber accents and Neiman Marcus logos on a lot of the surfaces, but that’s about it. 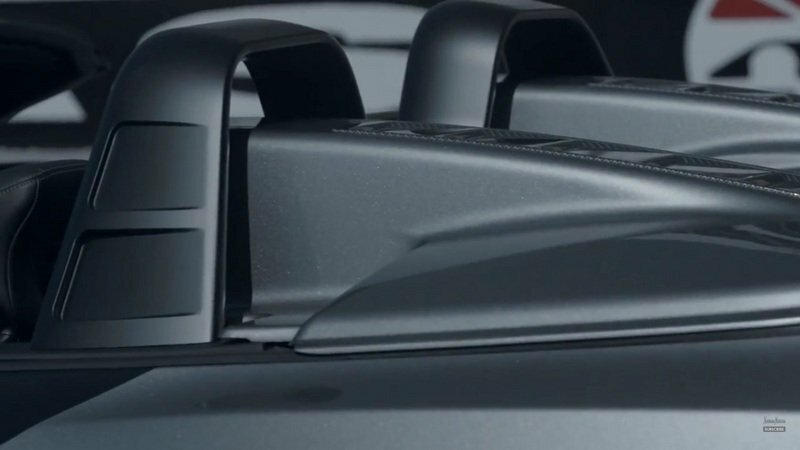 Although there is one last thing to mention, the all-important edition number plaque on the dash, the piece of the interior that will make this car so valuable. First the bad news, just to get it out of the way. The press release states that this car features all-wheel-drive, and anyone who read that part of this article first probably got really excited. But unfortunately, Neiman Marcus’s VP of Communications has since followed this up with a statement to the effect that this was a misprint. That is unfortunate, but there is still quite a lot to love about the drivetrain on this car. 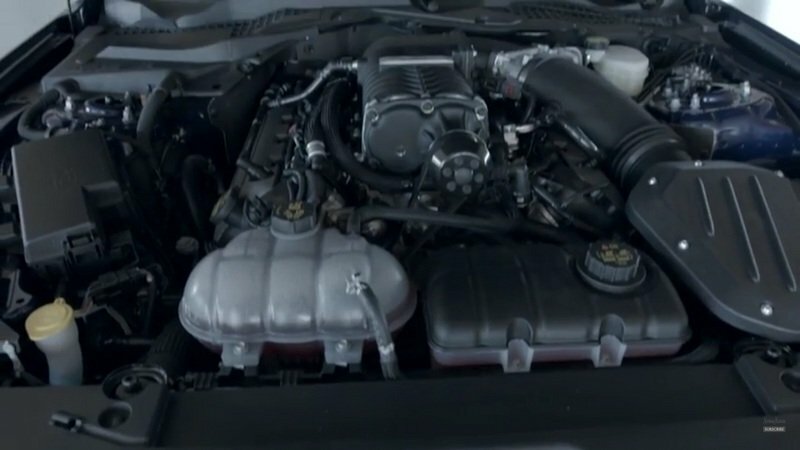 It has the same 5.0-liter V-8 as the Mustang GT, but a supercharger (said to be a “custom color”, although the press release doesn’t elaborate on this) has been added and horsepower is now up over 700. 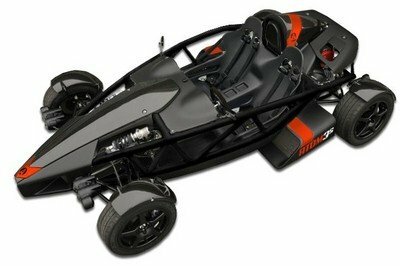 Torque is now up to 600 pounds-feet, and the car will now reportedly hit 60 mph in 3.5 seconds, as well as a top speed of 195 mph. Big Brembo brakes have been added to reign it all in, and all of this is transmitted to the ground via a set of Nitto tires. Neiman Marcus has certainly sold fast car before (there was a Neiman Marcus Edition McLaren 12C, for example), but this level of modification is unusual, as well as hugely impressive. There is a certain perception that safety is a kind of an afterthought when it comes to sports, but this is not true when it comes to the Mustang. Not only did the 2015 model get a 5-star rating from the NHTSA, but it wasn’t even close to being less than that. Few cars on the road have better crash test scores. Whether or you’ll be able to handle the 700 horsepower without crashing, well, that’s on you. The Neiman Marcus Edition Mustang will set you back $95,000 if you are somehow lucky enough to grab one of the 100 units being produced. The cars are sold only over the phone, and on a first come, first served basis. 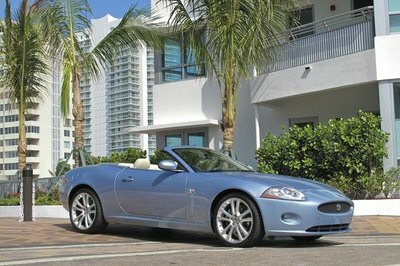 Neiman Marcus does place a limit of one per household, but the cars sell out immediately every year. They’re never cheap either, but this year’s car really isn’t exceptionally expensive when compared to the normal prices that tuners charge to do something like this. And just for an extra little bit of a warm fuzzy feeling about the car, $1,000 from the sale of each car is donated to The Heart of Neiman Marcus Foundation. Hennessey has a 717-horsepower Mustang GT; Hellcat who? Neiman Marcus Edition Mustangs are going to be very rare things, and for the many people who will miss out on the chance to buy one, there is another option. 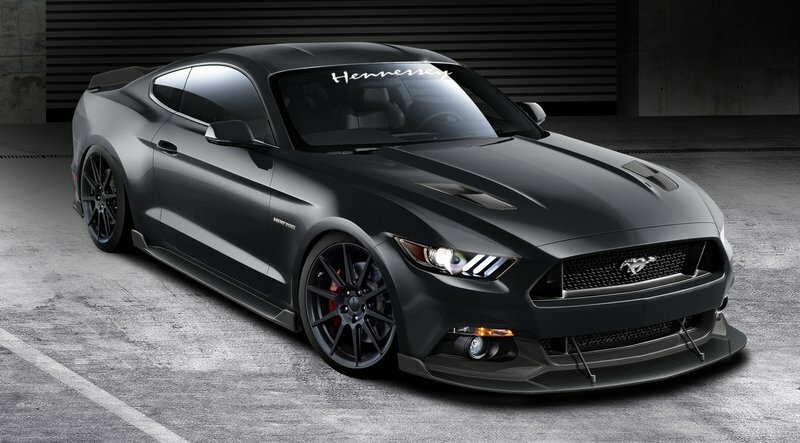 The power and performance numbers for Hennessey’s tuned Mustang are practically identical to those of the NM Mustang. Hennessey doesn’t go quite as overboard with the paint, but you still have the option of a bunch of cool carbon fiber aero bits. Read more about the Hennessey HPE700 here. 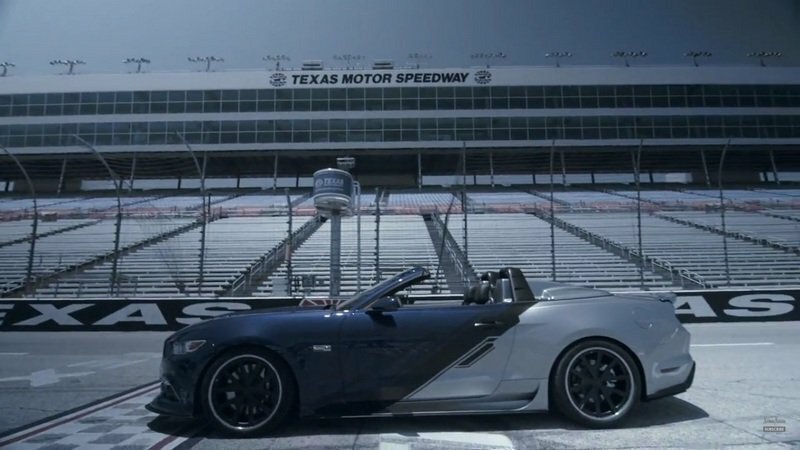 700+ horsepower muscle cars aren’t only to be found in hyper-exclusive special editions, and they don’t even require a visit to a tuner. All that’s really required now is to just drop by a Dodge dealership. You’ll have to sit on a waiting list for a while, and as cool as a Hellcat is, the lack of exclusivity will be evident if a NM Mustang ever pulls up next to you at a light. But hey, it is a whole lot cheaper. 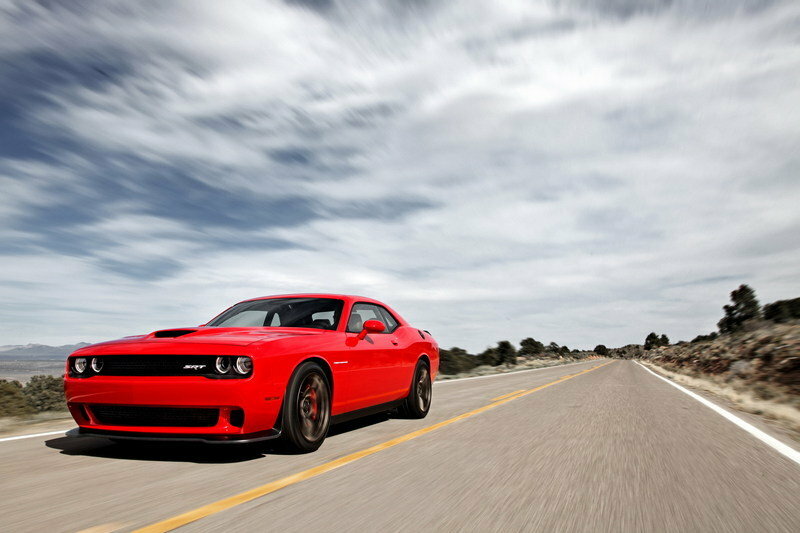 Read more about the Dodge Challenger SRT Hellcat here. Neiman Marcus is primarily a clothing store, and the cars that are sold through the catalog are generally fashion items as well. They have special paint and special interiors, thing to make the cars more fashionable, but generally that’s it. And that’s fine, in reality, a lot of cars could really benefit from some of this thinking. But this Mustang is just a full-on tuner car, and even the paint job is a serious change of pace. Not that any of this will be a problem for Neiman Marcus, the cars will all still sell out in 5 minutes. If anything, it just makes us all the more curious to see what will come next year, and whether this tuner thing will become a trend. 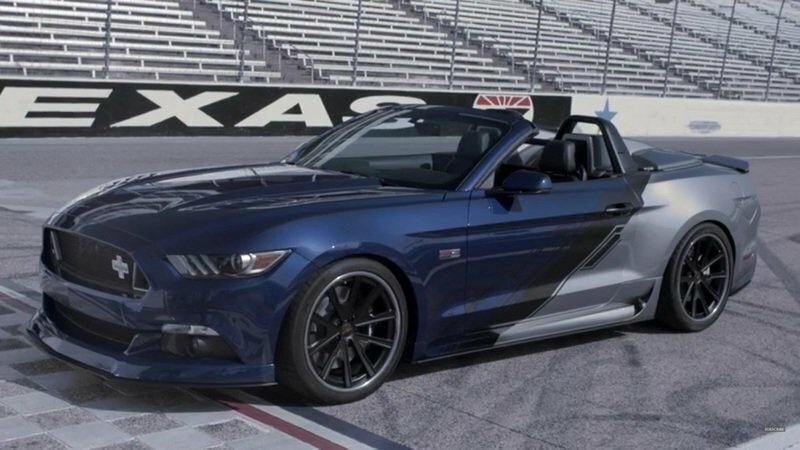 A singular car sure to appeal to enthusiasts and serious collectors alike, the 2015 Neiman Marcus Limited-Edition Mustang Convertible commemorates Mustang’s 50th Anniversary with 700+ Supercharged Horsepower. 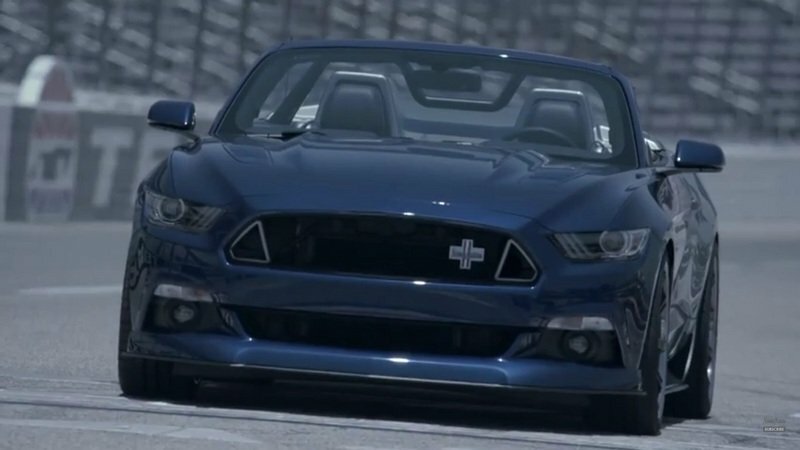 This powerful pony hits 60mph in 3.5 seconds. The driving experience is further enhanced with unique chassis and suspension tuning, a race-inspired dual exhaust system, lightweight forged 20" wheels, and an exclusive livery-covered Aero-enhanced body. Gift includes an exclusive two-day Ford Racing School Course. Reserve this luxury car by calling 1-888-756-0775, beginning promptly at noon EDT on October 13, 2015. 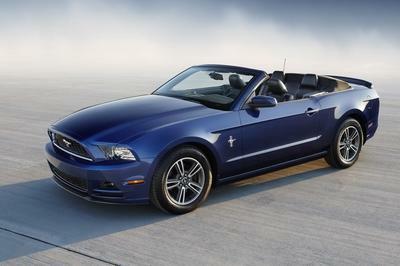 With the purchase of the Neiman Marcus Limited-Edition Mustang Convertible, Neiman Marcus will donate $1,000 to The Heart of Neiman Marcus Foundation. Limited edition of 100 available. All sales in the United States will be conducted solely by SMC Productions LLC. Limit one vehicle per qualified customer. No dealer purchases permitted. Price excludes all taxes, title, licensing, and registration fees, plus delivery and handling charges. Availability limited to the first 100 qualified customers. Neiman Marcus is acting as the advertiser for this product. Delivery to occur by March 1, 2016.